I know there is still some time, actually lots of time until Sf Patrick's day, but I found this beautiful shamrock and I wanted to make it into a digital file. So enjoy and have a nice week! 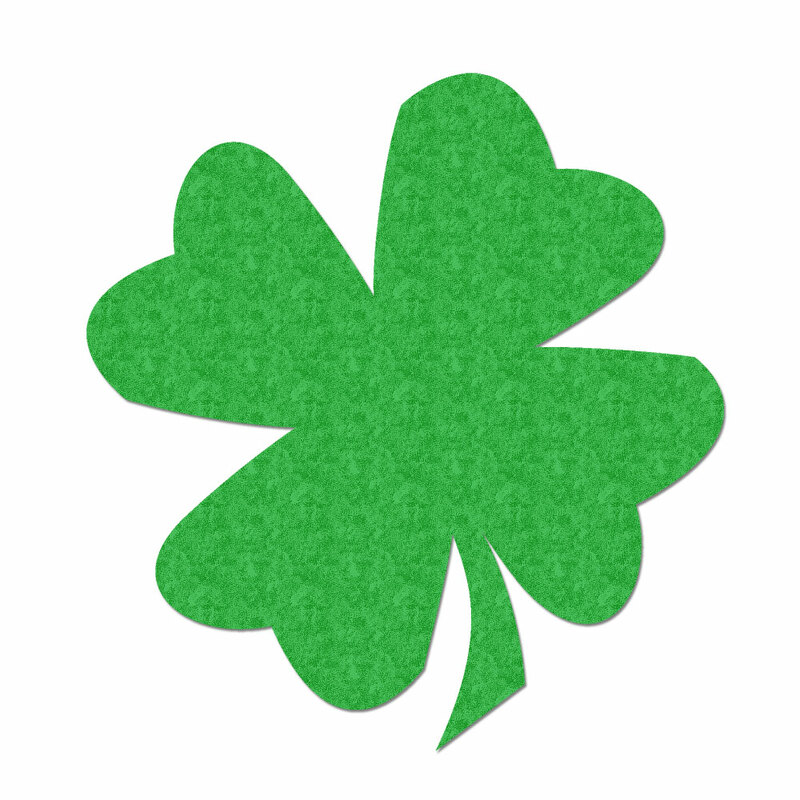 JUST FYI...Although SHAMROCKS are in the clover family,unlike other clovers, SHAMROCKS have only THREE leaves not four.